At a time when traditional funding is diminishing and costs increasing, the need to look to new external sources of money is now central to survival for many organizations. New avenues of funding often demand a new outlook, and old ways of thinking can prove to be barriers to success. 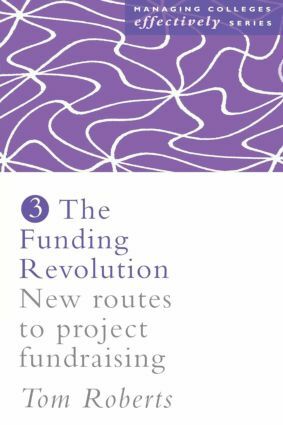 This book looks not only at methods for raising funds, providing practical steps in preparing for new funding initiatives, but also at the attitudes and mind-sets that form part of the whole picture. The volume is concise and accessible, with plans of action, bullet lists and diagrams for ease of consultation.